20% Rent to Own Credit! No homeowners association information available. 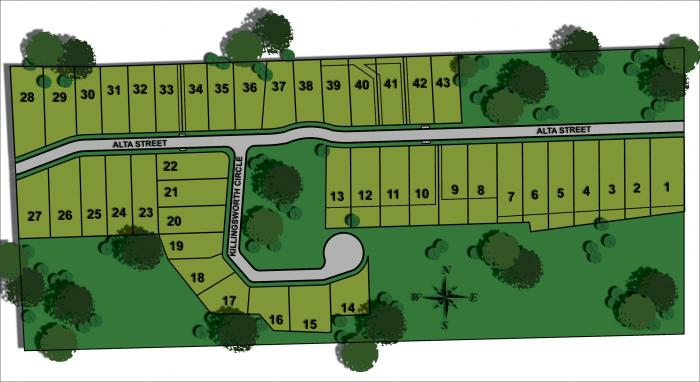 The following home plans are featured in the SPRINGHILL GARDENS-1 community.